An extraordinary tale from a great American book artist. Exquisite hand colouring and wonderfully playful typography. Joe D’Ambrosio (b. 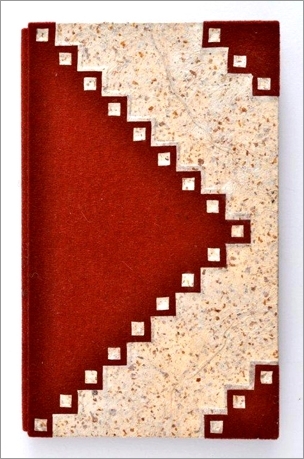 1934) who died of cancer in 2009 was one of America’s most innovative book artists. 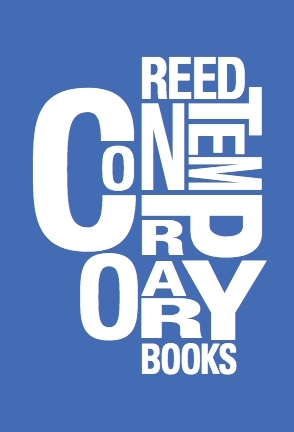 In 2003 the Book Club of California published ‘A Memoir of Book Design 1969–2000’ in which D’Ambrosio explained how he approached each of the 92 books he created. A much loved teacher and an important creative force in the American book world. His books are in many collections around the world including that of the National Art Library at the V&A, London. Written and illustrated by Joe D’Ambrosio. Printed letterpress on two colours of Confetti paper using a Vandercook No. 4 printing press. Antique No.14 type and handmade 'paper' printing plates and a multitude of printing inks. Signed by D’Ambrosio who dedicated the book to Joan Lorson who urged him for years to write a children’s book. Illustrated throughout by colour block prints by D’Ambrosio and with hand-coloured pop-up illustrations, one of which contains real feathers. 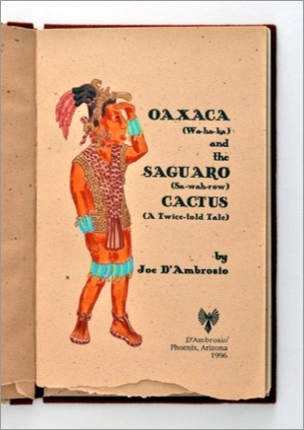 Handbound in brown cloth and Mexican bark paper onlaid in a Zapotec pyramid design on the front cover by D’Ambrosio. 51 pages, 220 x 135 mm, edition of 125.